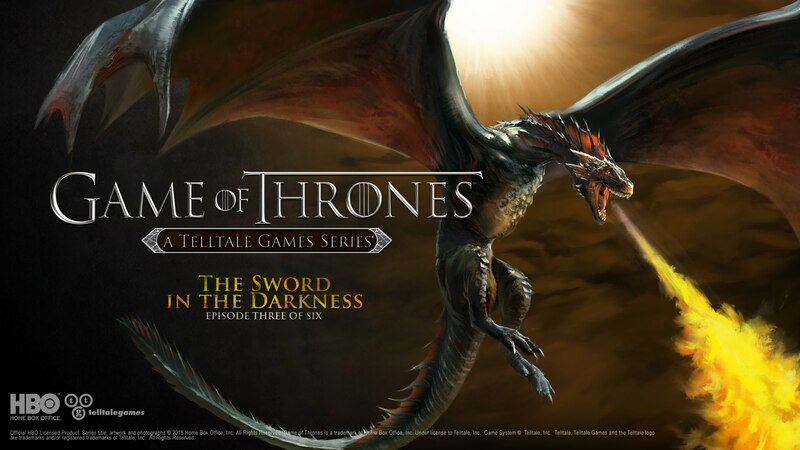 The next episode of Game of Thrones is set to release for Android and iOS tomorrow on March 26. Titled The Sword in the Darkness, Episode 3 of 6 follows Asher Forrester and Mira Forrester, who both struggle to fight for the safety of their family. In addition, Gryff Whitehill is out to prove himself as brutality and violence grows daily during the Whitehill occupation. The episode is available now for PC, Xbox, and PlayStation platforms, but mobile users have one more day to go. Sounds like quite the story, yes? Episode 3 becomes available for Android starting tomorrow. And just so you know, Game of Thrones returns to HBO on Sunday, April 12.